The learned Advocates haven proved that the Advocate Community is always in the front to render assistance to the poor and needy, irrespective of their country of origin, the Bench said. 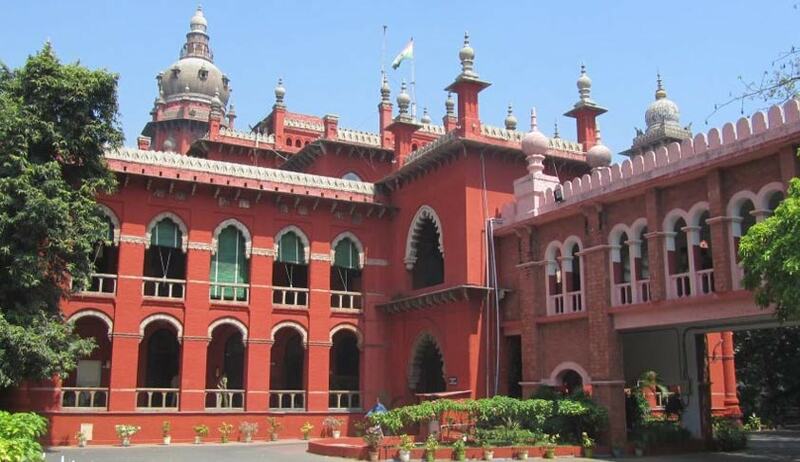 A Srilankan national, who was detained in India for not paying ‘over-stay’ charges, could now go back to his country, thanks to Madras High Court, Government Pleader and a Senior Advocate. Mohammed Fawzar, a Srilankan National had filed a Habeas Corpus petition before the Madras High Court alleging that his son is in illegal custody and even after serving the sentence of imprisonment, he was not released. The Court was told by the Public Prosecutor that an order has been passed by the District Collector, Ramanathapuram, directing the detenu to pay a sum of Rs.32, 000/- on account of charges for overstay so as to enable the administration to issue him exit permit. Seeing the pitiable condition of the detenu, and on the submission that he would not be able to pay the said amount, the bench comprising of Justices K.K.Sasidharan and B.Gokuldas requested a senior counsel Mr.M.Ajmal Khan to pay the said sum so as to enable the petitioner to remit the ‘over stay’ charges, to which he readily agreed. Additional Government Pleader Thiru.T.S.Mohammed Mohideen, also agreed to bear the expenses for the travelling of the petitioner and his son from Madurai to Srilanka.